Originally posted by Birthday Express. 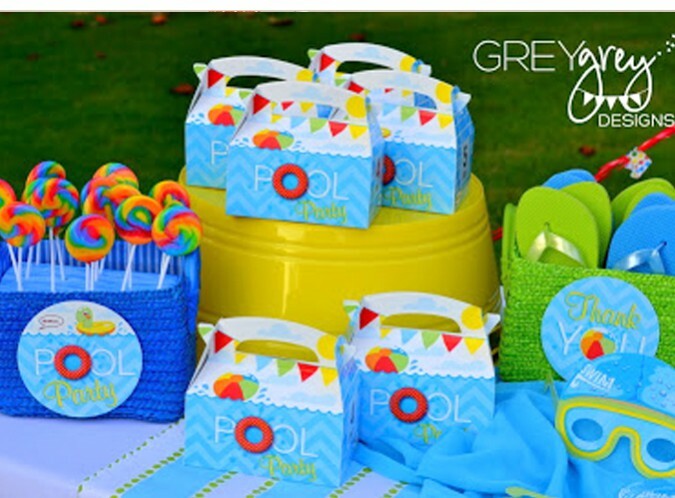 Visit them for great Pool Party Birthday Products! We were lucky enough to have Brittany Schwaigert of GreyGrey Designs style this party scene for us. 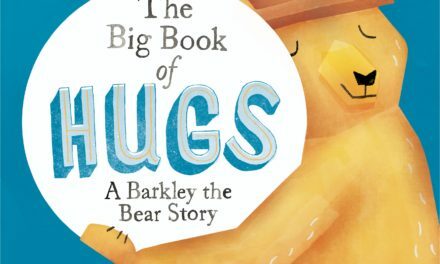 Check out her full blog post here for all the details, or continue reading to see the highlights! We absolutely love all the DIY touches Brittany brings to our party supplies. 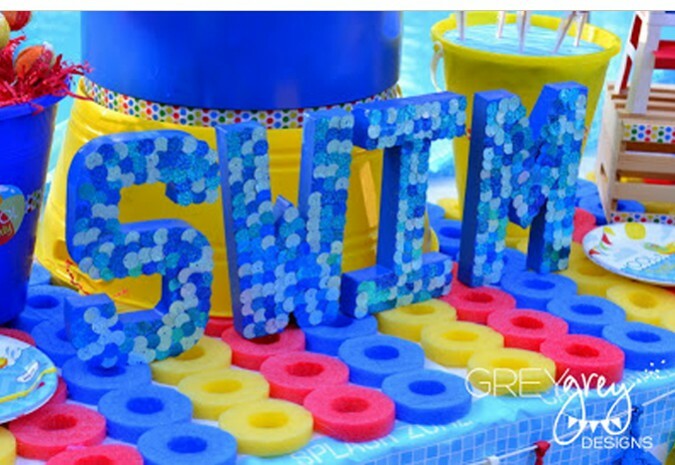 This “SWIM” centerpiece is made of some blue-painted chipboard letters from the craft store. Some large blue sequins or paillettes are then hot-glued on to create a marvelous tile-like pattern. This tablecover is absolutely perfect for a pool party, too! To make it, get a few different colored pool noodles and slice them into “donuts.” You can use anything from a sharp kitchen knife to a box cutter; even strong scissors will work just fine. Then, use some fishing line to string everything together. 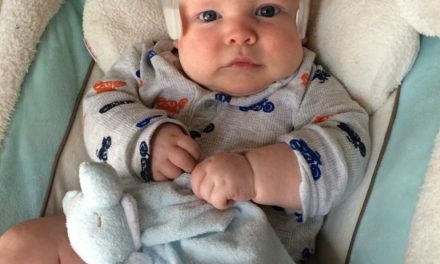 They look just like mini life preservers – super cute! 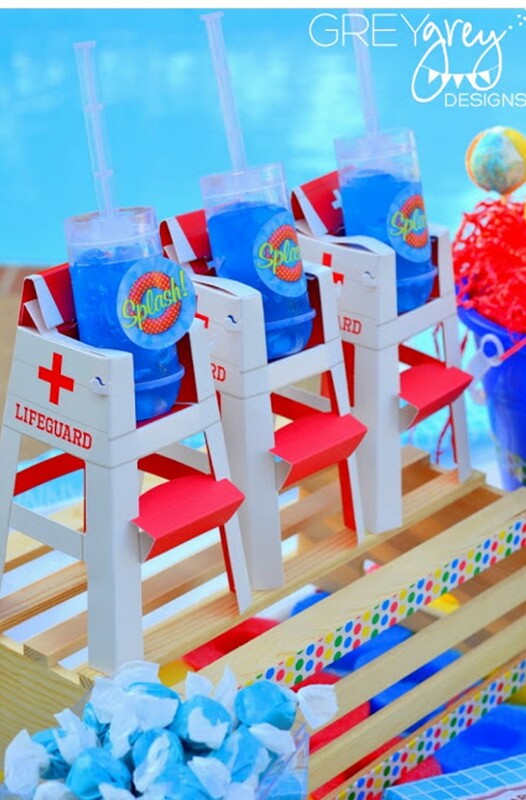 Our lifeguard chair table decorations really bring the Wow! Factor to this party. 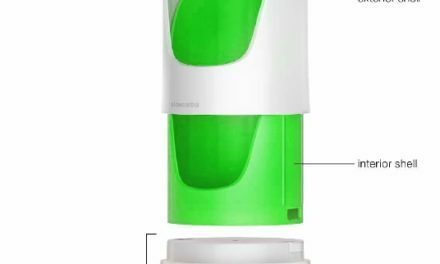 They’re easy to assemble and have tons of different uses. Here, Brittany used them to display a few push pops filled with blue Jello, but you could display cake pops, juice boxes, name cards, or anything else! A fun yellow washtub makes a great place to stack some party favor boxes. They’re available pre-filled, with an assortment of toys and treats, or empty for you to fill a la carte with your favorites. We suggest foam missiles, blowouts, and saltwater taffy. Rainbow lollipops can be stuck into a block of floral foam to create an easy DIY display. To dress it up even more, wrap the foam in some blue gift wrap, and cut out the center of a pool party paper plate to adhere on the front. 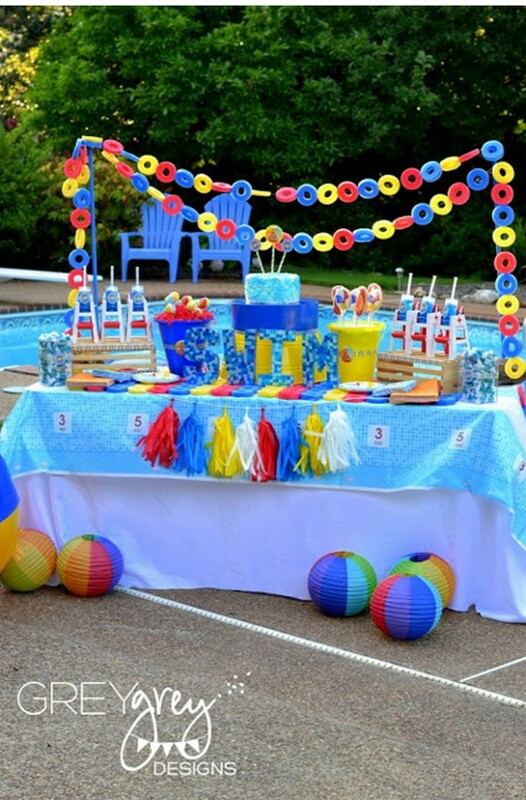 This amazing table garland was created with the same pool noodle and fishing line technique as explained above, and it really makes the table pop! Our plastic tablecloth underneath is patterned just like a swimming pool, with depth markers and all, and rainbow paper lanterns make for fun, beach ball-like decorations. Of course, since this is a pool party, why not bat around a real, giant beach ball too? 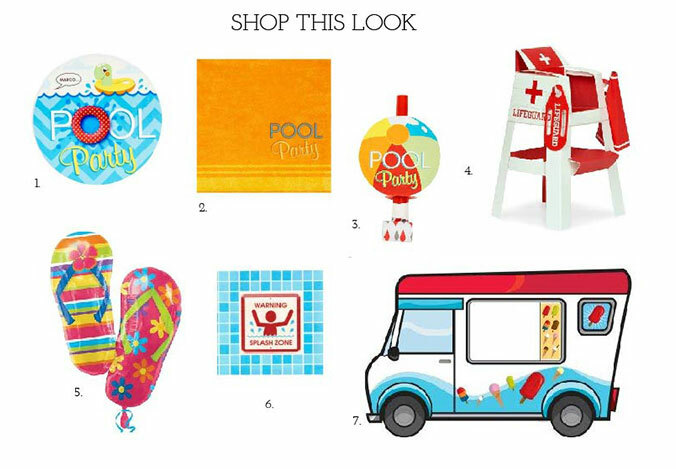 To invite your guests in style, check out our Pool Party invitations on Evite! We’ve designed them specifically for this party theme, so they fit perfectly. Click inside this graphic to Shop This Look and get all the essentials you need for the party! Awesome embellishments like this ice cream truck cardboard stand-in and balloon bouquets take it to the next level.